St John’s Ambulance provides vital First Aid support to all events held by Healthy Life Activities. This First Aid is support is essential and without it our events would not be able to take part. 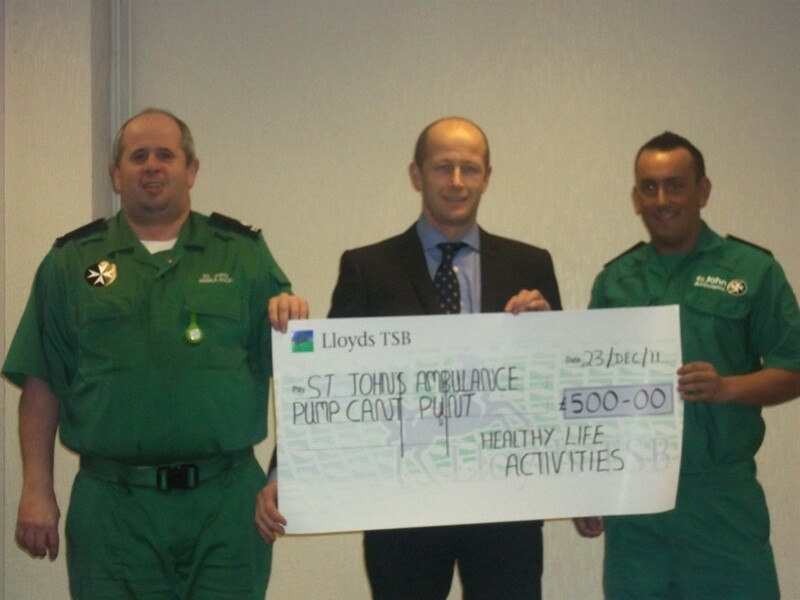 St John’s Ambulance are a Charity organisation and they depend on donations to purchase equipment and to provide their staff with essential training.